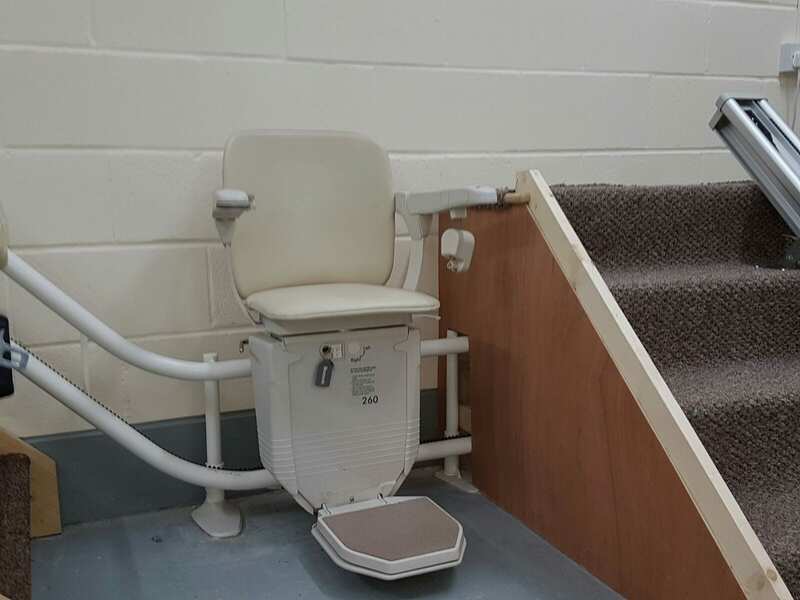 Are you struggling to climb upstairs? 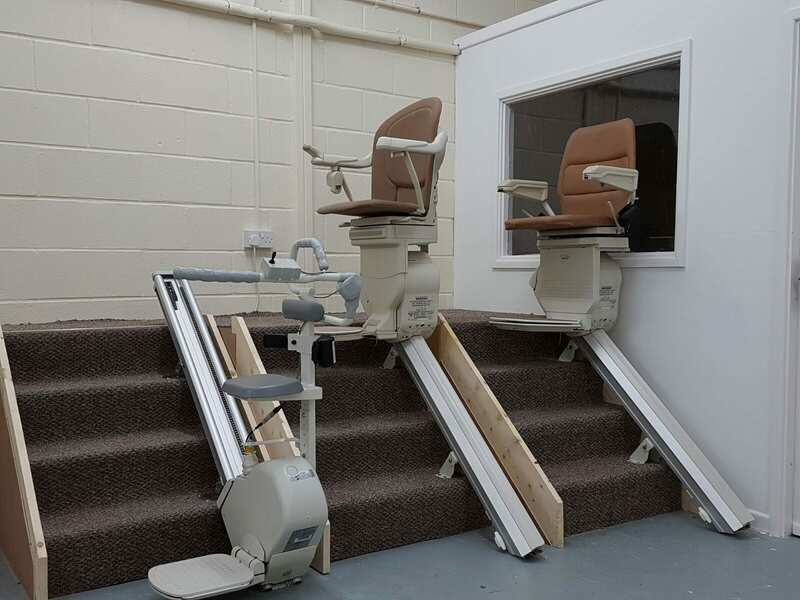 We can help. 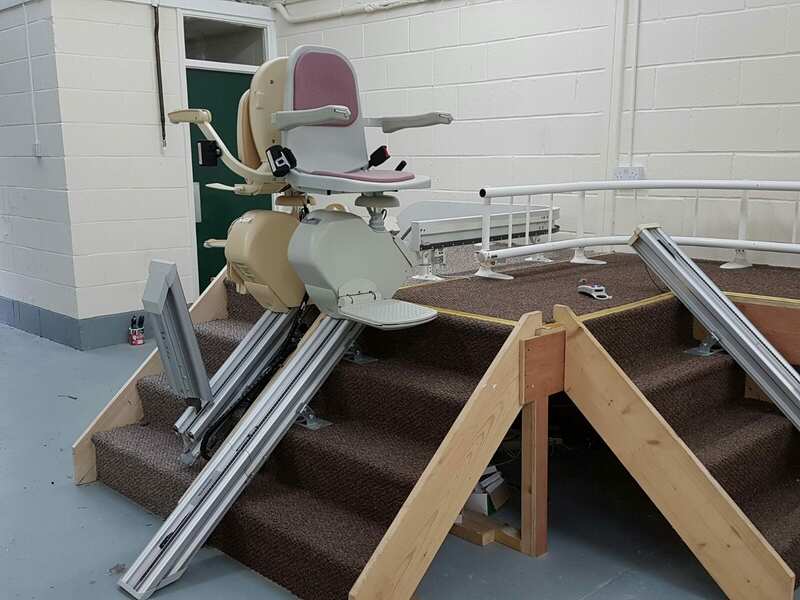 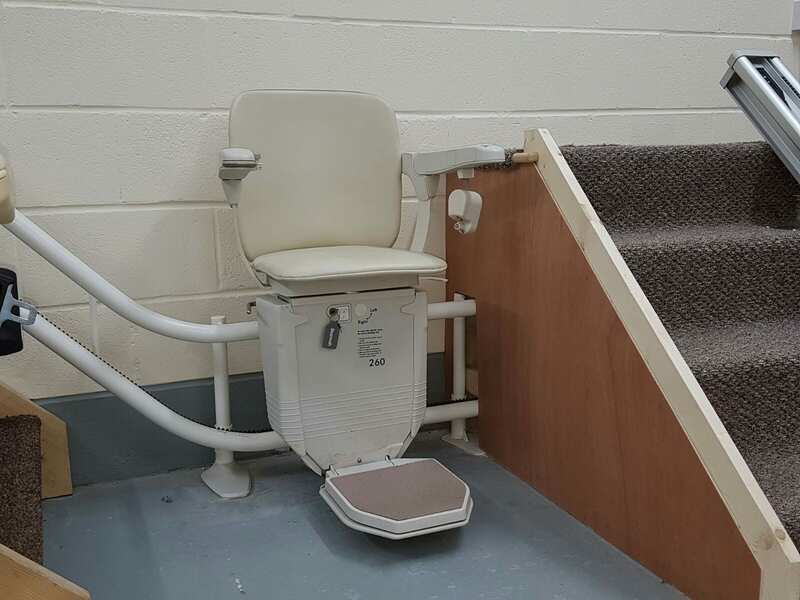 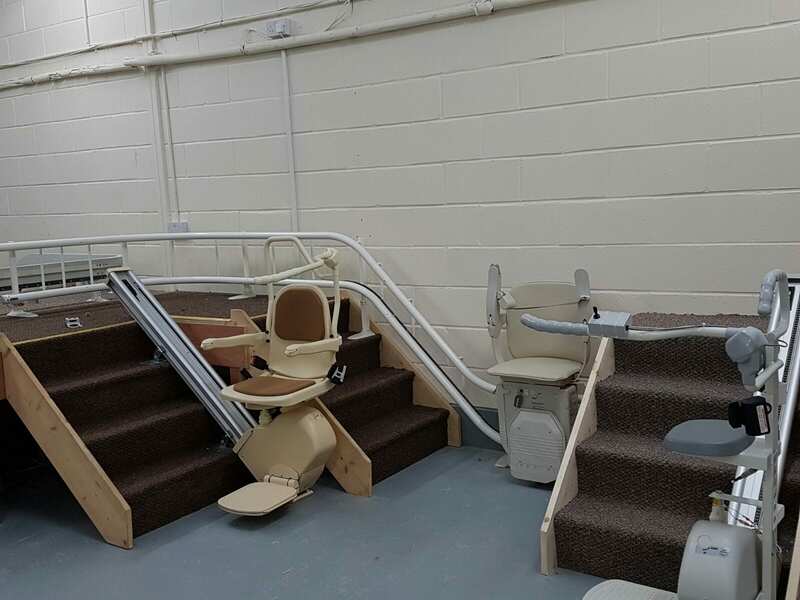 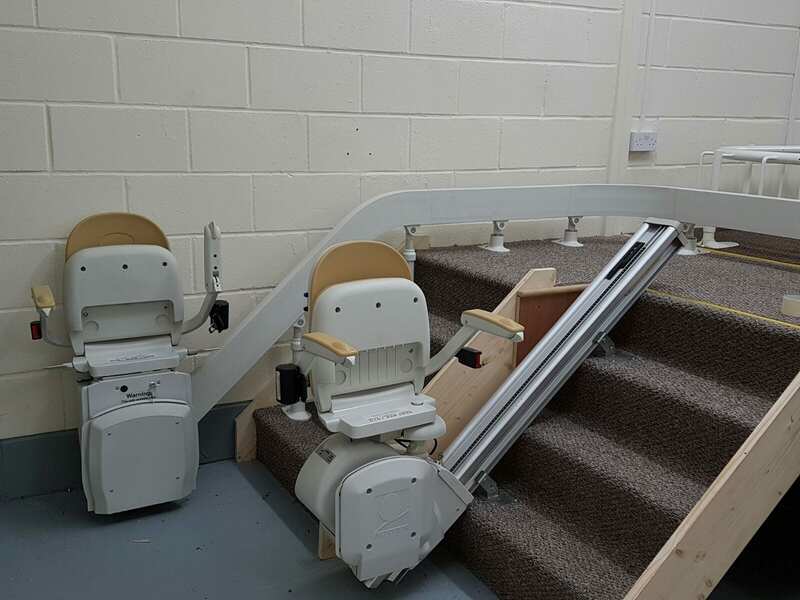 For as little as £1,195 you can maintain independence in a much-loved home by installing a comfortable, modern stairlift. 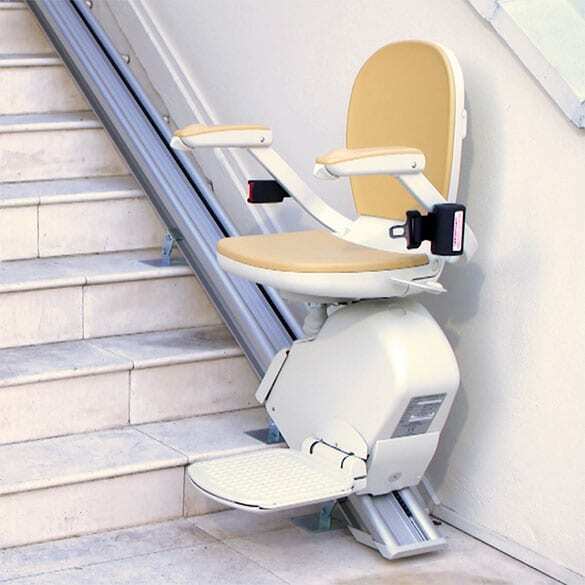 Within only a few days you could be gliding to each level with ease. 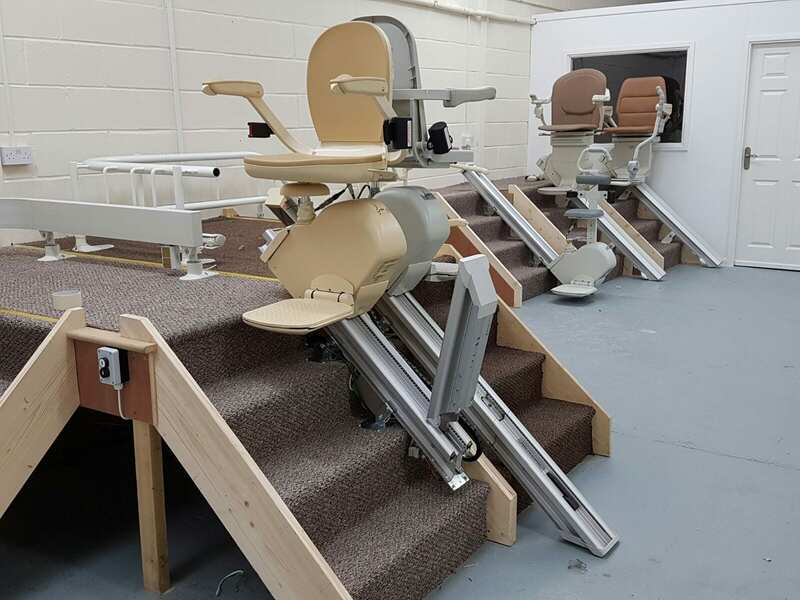 Stairlifts, supplied by Stairlifts Frodsham, can be easily fitted in less than one day, without costly or unsightly modifications to your home. 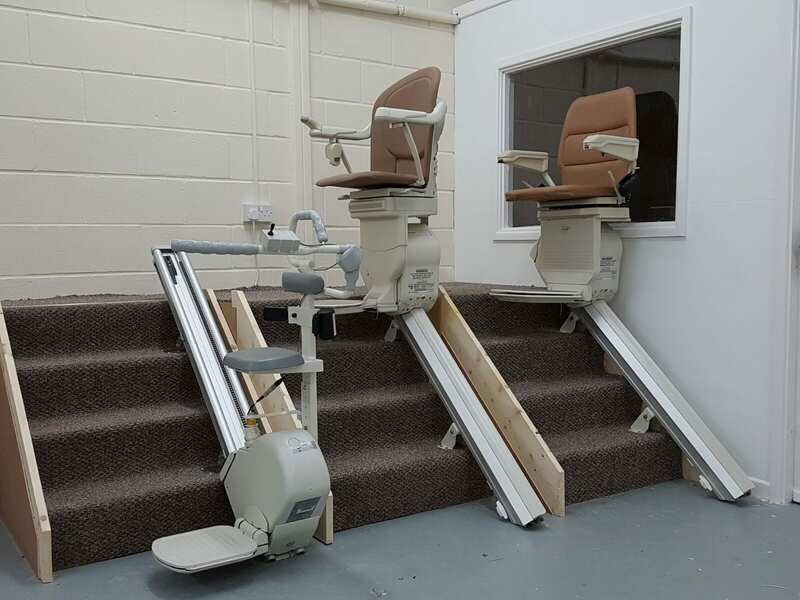 They are simple to operate and can be folded away so they’re not a hazard for the rest of the family. 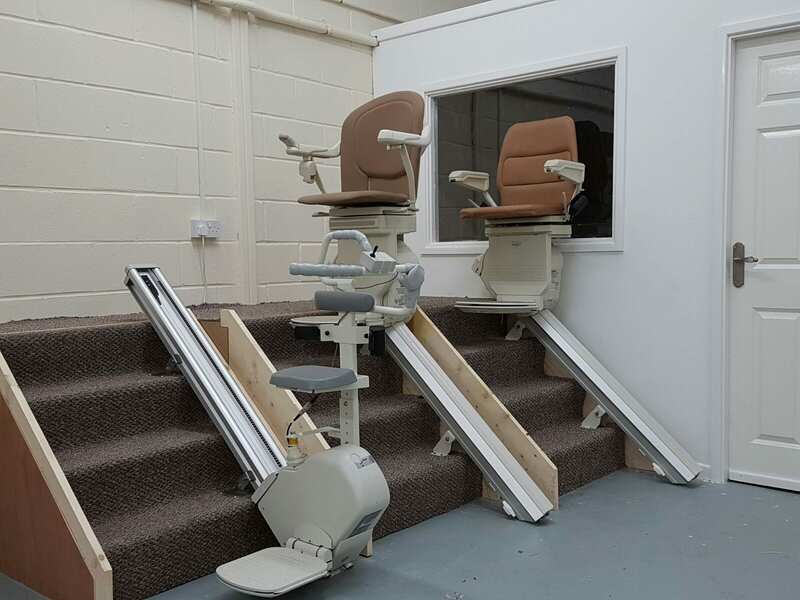 Both indoor and outdoor models are available. 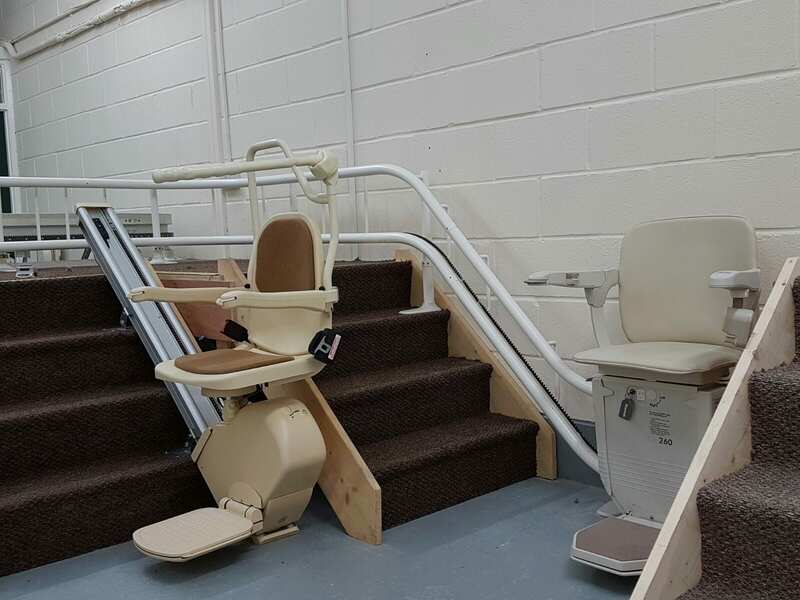 We are a local family firm, serving customers in Cheshire, specialising in the supply and installation of a wide range of new and reconditioned stairlifts. We pride ourselves on offering a personal, friendly and reliable service at highly competitive prices. 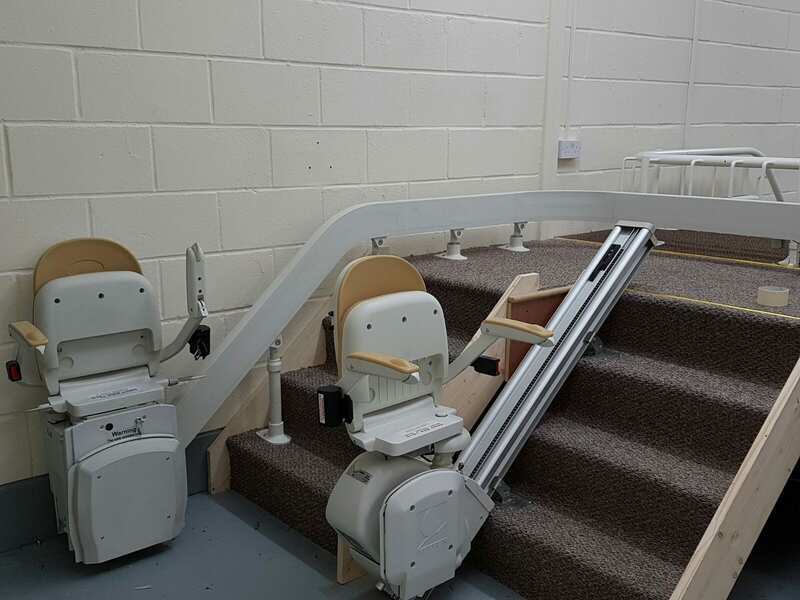 From that first enquiry phonecall to installation can often only be a few days. 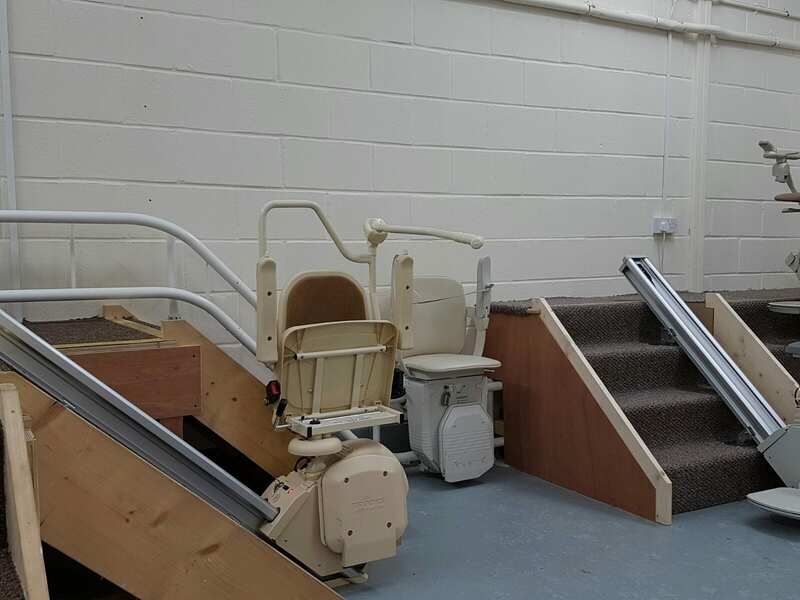 Stairlifts Frodsham is a trading arm of Halton Stairlifts. 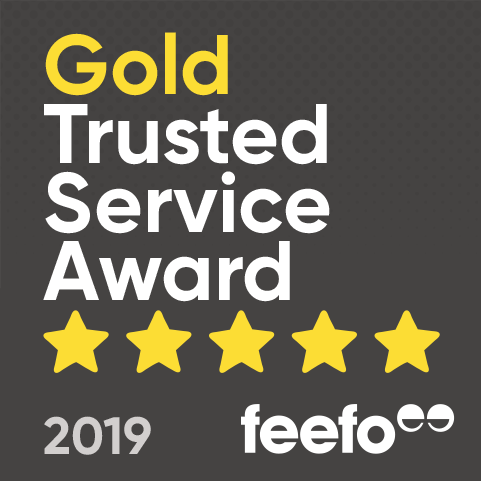 We provide a first class service to customers in Cheshire and across England and Wales.